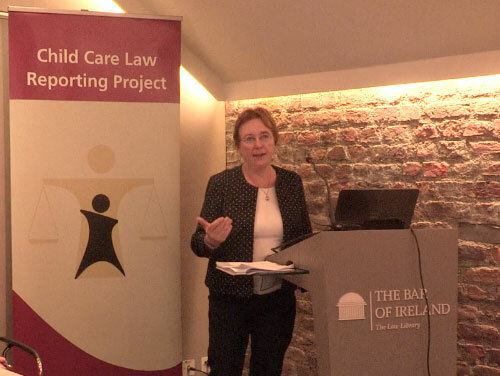 Child Care Law Reporting Project – The Child Care Law Reporting Project has been established to examine and report on child care proceedings in the courts, under Section 3 of the Child Care (Amendment) Act 2007 and in accordance with the 2012 Regulations (Regulation No 467 of 2012) made under the Act. The Child Care Law Reporting Project examines and reports on judicial child care proceedings. It provides information to the public on the operation of the child care system in the courts with the aim of promoting transparency and accountability. The project strives at all times to be fair and balanced in its reporting, and to respect the anonymity of the parties and any children involved in the proceedings.